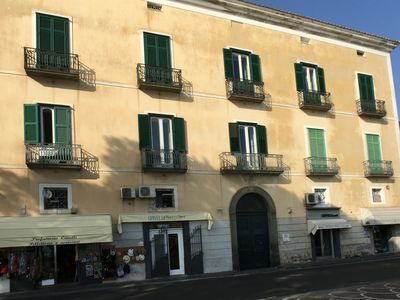 Independent apartment on the 1st floor of a villa (2 climbs stairs) 10 minutes walk from the center of Aosta. 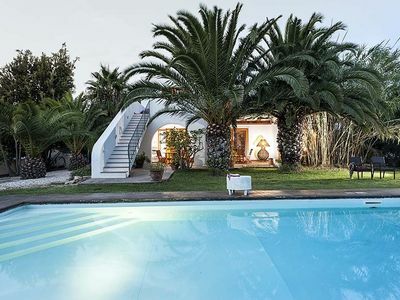 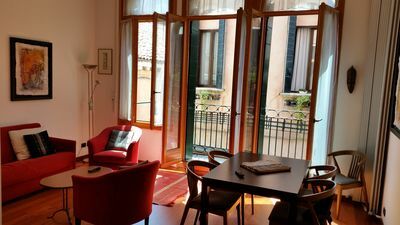 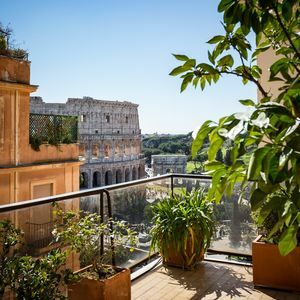 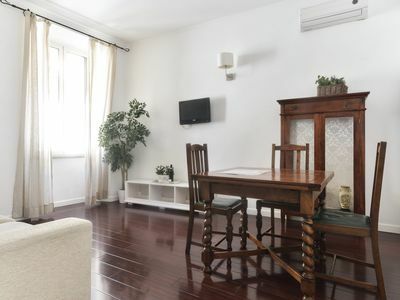 The apartment has a kitchen living room with sofa bed for 2, 1 double bedroom, bathroom, ample storage space, balcony, private garden and garage. 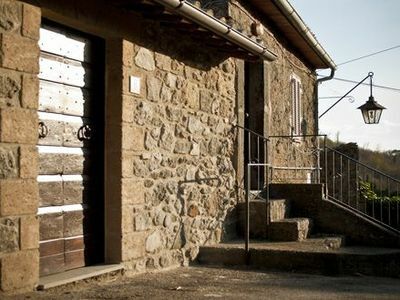 Quiet family residential area and starting point for many marked hiking trails along the hill overlooking Aosta. 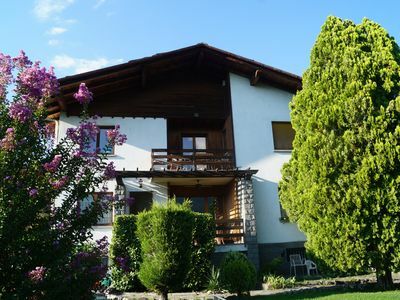 Pila Ski Resort Aosta, located 20 kms (30 min drive) and available directly from the center of Aosta from the cable cars. 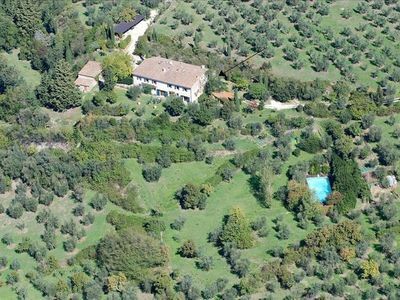 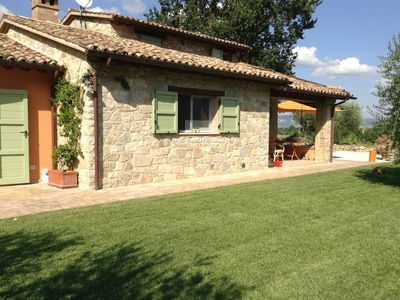 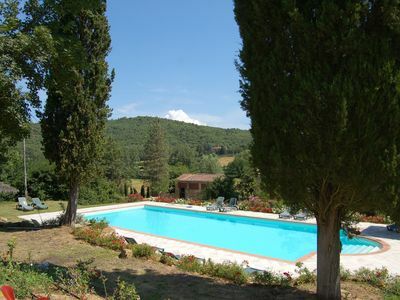 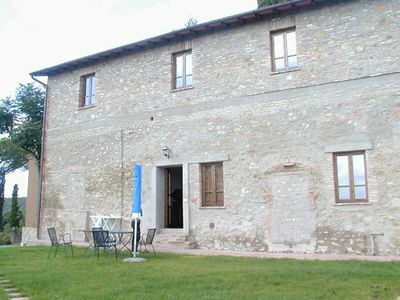 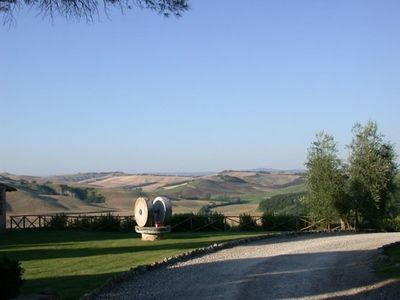 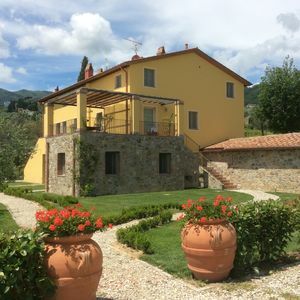 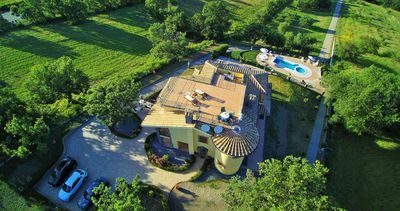 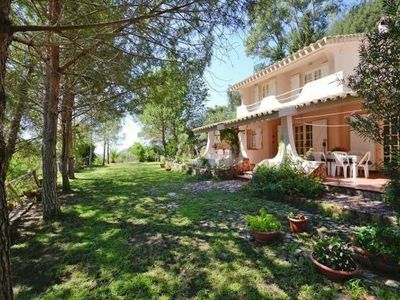 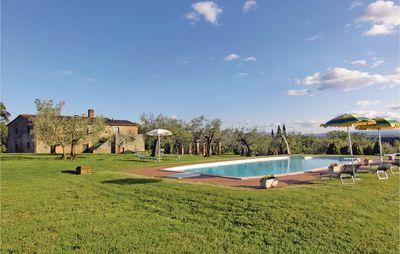 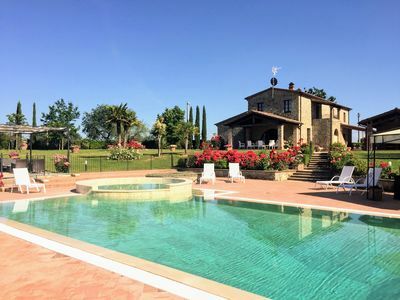 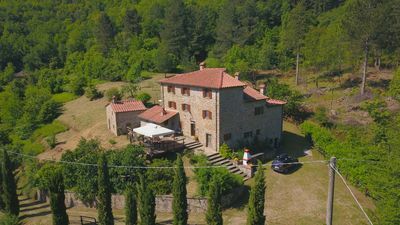 Le Bonheur di Todi - Among olive groves and vineyards - Rent it NOW ! 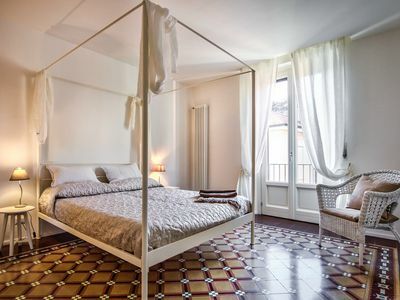 Lovely rental on lake como, Italy.